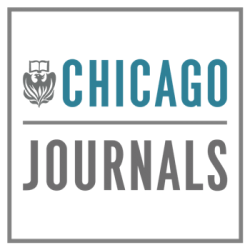 The University of Chicago Press Journals Division publishes more than 70 scholarly journals that cover a wide range of disciplines, from the humanities and the social sciences to the life and physical sciences. In addition to working with departments and faculty of the University of Chicago, the University of Chicago Press publishes influential scholarly journals on behalf of learned and professional societies and associations, foundations, museums, and other not-for-profit organizations. 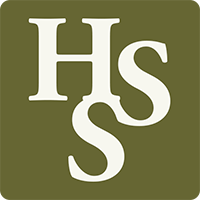 All are peer-reviewed publications, with readerships that include scholars, scientists, and practitioners, as well as other interested, educated individuals.